Plenty of Chelsea news today. Manchester City and Tottenham, just about made it through to the quarter finals of the Capital One Cup. Manchester City needed extra time to beat Newcastle, whilst Spurs required penalties to see of Hull City. 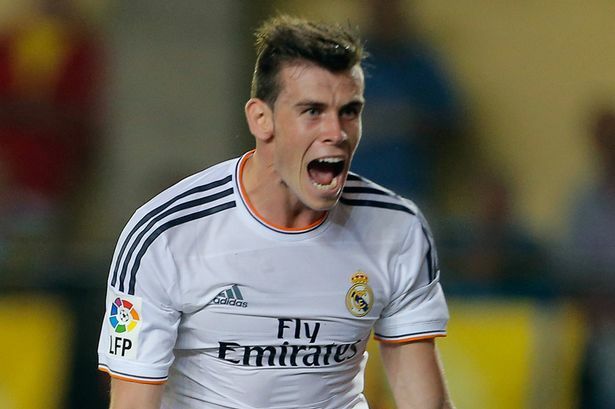 Gareth Bale was on the scoresheet, for Real Madrid, twice as they beat Sevilla 7-3, with Ronaldo bagging a hat-trick. Will we finally start to see the Bale we remember from Tottenham?